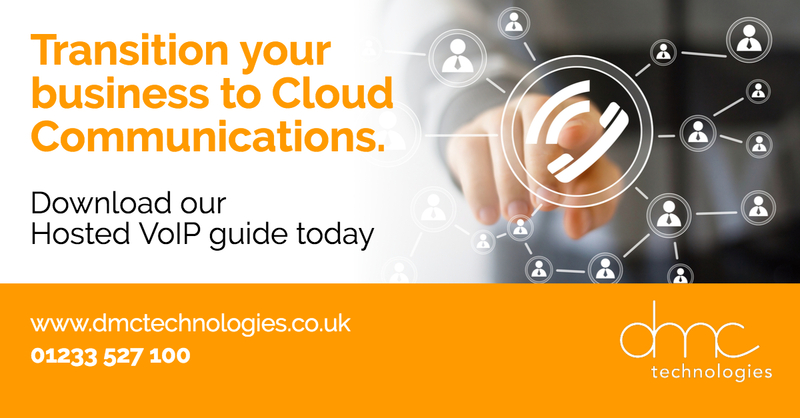 With more and more applications moving from customer premises and into the cloud, it’s essential you can connect your business and workforce reliably and at high speeds. If your employees’ work applications don’t work correctly, who knows how much lost productivity and revenue could be at stake. Download our brochure to see the services we offer and find out which data connectivity service is best for your business.